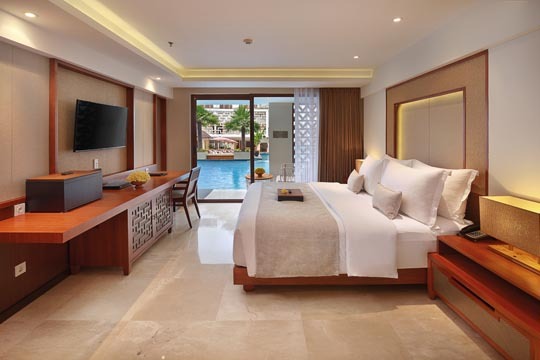 Situated beachfront in the heart of Legian and on one of Bali’s most famous beaches, The Bandha Hotel & Suites is conveniently located just a 25-minute drive from Ngurah Rai International Airport and within easy walking distance of an array of shops, restaurants, clubs and bars. 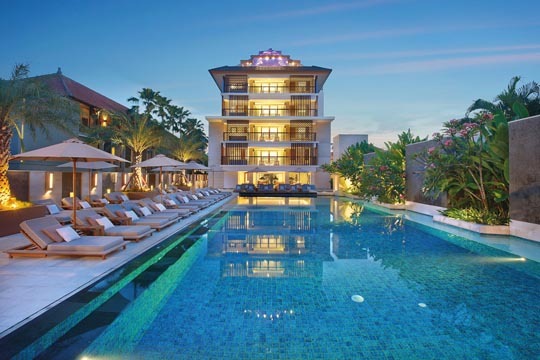 With delightful views over the Indian Ocean, Legian Beach and featuring a collection of just 90 elegantly furnished rooms and suites, The Bandha is the perfect place to both unwind and relax or explore the bustling neighbourhood. 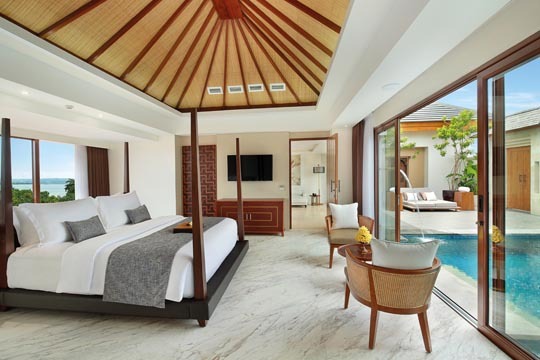 Every detail is thoughtfully considered at The Bandha, from the heavenly beds and high-quality linens crafted to help guests experience a night of restorative sleep, to the spacious airy design of the rooms and suites. To re-energize and aid relaxation, The Bandha features two swimming pools, a fitness centre and delectable dining venue serving delicious Asian and international fare at Mozzarella by the Sea. The Bandha Hotel & Suites’s in-house Visala Spa offers guests a range of traditional Balinese treatments. These bespoke spa treatments and rituals promise a sublime experience that leaves guests feeling rejuvenated and relaxed. 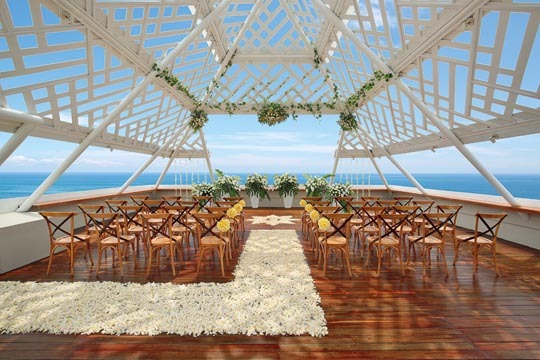 The hotel also offers various venues and spaces for private conferences, outdoor events and weddings where innovative themes, menus and set-ups are limited only by your imagination. The free use of a Handy smartphone, provided in every room, ensures guests can always connect with unlimited internet access and free international calls to several countries and at anytime.